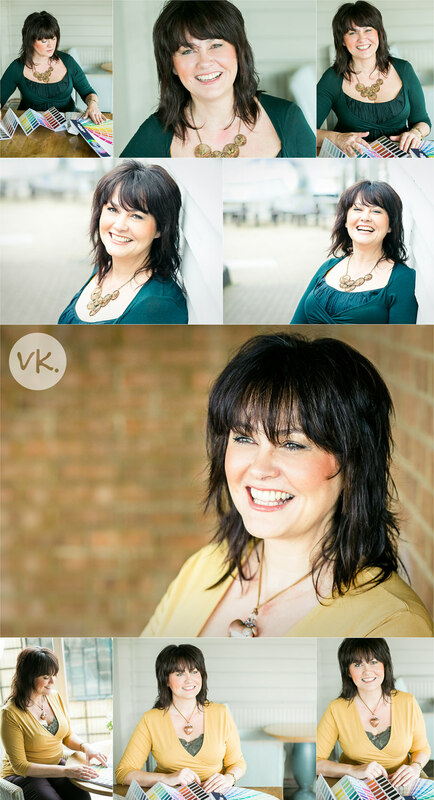 I had this headshot session with the lovely Bernay back in April at Harts Boat Yard in Surbiton. Bernay contacted me because she was getting a new website designed and wanted to ensure she had some gorgeous headshots to display on it! 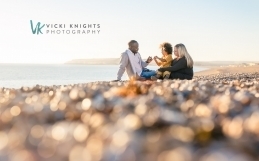 You can check out her new website here…I love the way the colours of the outfits she chose for the session work perfectly with the feel of the website. She certainly knows her stuff! I’m fascinated with colour psychology and so her 1 day workshop on exploring colour is on my wish list when I have a spare Saturday! Here are some of the photos from our session. Hasn’t she got the most welcoming smile? 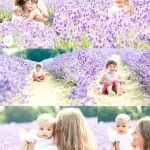 If you fancy getting some gorgeous photos like this, for your business or just as a little treat to yourself, then check out my next headshot session morning in Surbiton, Surrey. 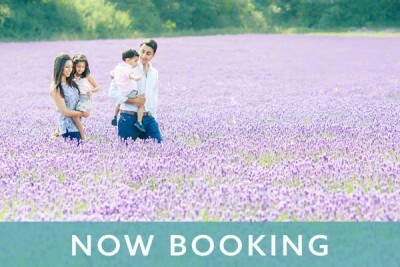 I only have 1 slot left so be quick if you would like to book it!